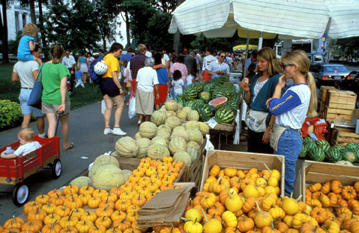 Classical music: This Saturday morning is the second of this summer’s three FREE Dane County Farmers’ Market organ concerts at 11 a.m. in Overture Hall by the Madison Symphony Orchestra. 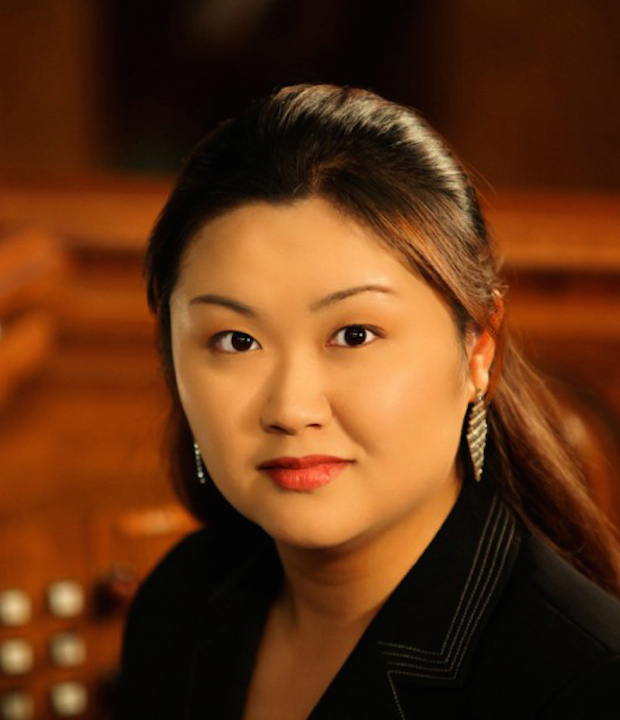 It marks the Madison debut of guest organist Ahreum Han. Plus, tonight at 7 p.m. violinist and concertmaster Suzanne Beia solos in classical repertoire in the Wisconsin Chamber Orchestra’s FREE Concert on the Square. ALERT: Here is a reminder that tonight, Wednesday, July 16, at 7 p.m., the Wisconsin Chamber Orchestra under conductor Andrew Sewell will perform the most classical Concert on the Square of this summer season. 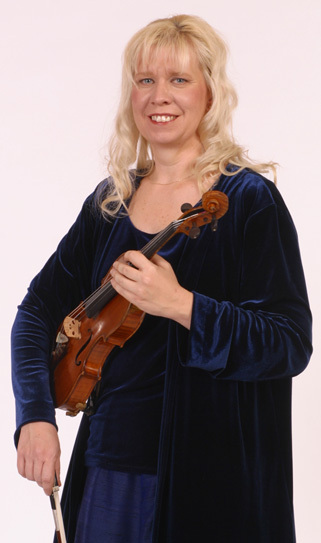 For the program “A Little Night Music,” the guest soloist will be WCO Concertmaster violinist Suzanne Beia (below), an accomplished and always busy musician who also plays in the University of Wisconsin-Madison Pro Arte Quartet. The concert is on the King Street corner of the Capitol Square, and blankets may be placed on the lawn at 3 p.m.. It is road construction season, so remember to allow plenty of time for travel. It will be cooler than normal too, so bring something warm as to wear as the sun sets. The program includes: The first movement from “Eine Kleine Nachtmusik” by Wolfgang Amadeus Mozart; the first movement from the Violin Concerto in E Minor by Felix Mendelssohn; the first movement from the Symphony No. 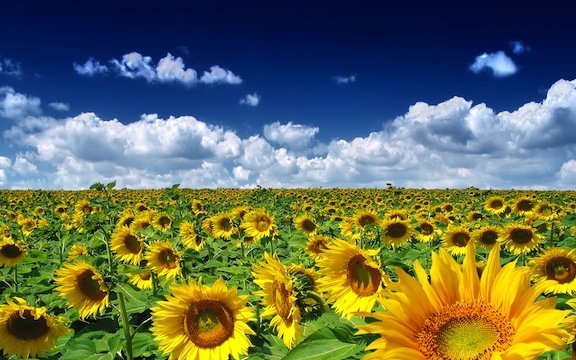 6 “Pastorale” by Ludwig van Beethoven; and the third movement from the Symphony No. 6 “Pathetique” by Peter Tchaikovsky. The Ear just wants to remind you about a FREE 45-minute organ concert by prize-winning Korean-American organist Ahreum Han (below), a graduate of the prestigious Curtis Institute of Music in Philadelphia, that will take place this Saturday, July 19, at 11 a.m. in Overture Hall at Overture Center for the Arts. 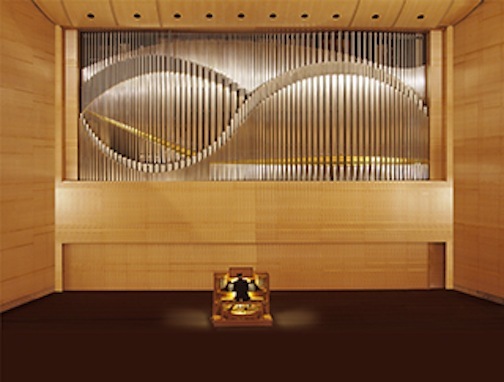 “Step into the cool expanse of Overture Hall on Saturday, July 19, during the Dane County Farmers’ Market (below top) on the Capitol Square to enjoy the gift of beautiful music with the Madison Symphony Orchestra‘s Overture Concert Organ (below bottom) that was custom-built by Klais Organ Works in Bonn, Germany. Jacques Offenbach (1819-1880), transcribed by Ahreum Han, “Overture to Orphée aux enfers” (Orpheus in the Underworld); Johann Sebastian Bach (1685-1750), Sinfonia from Cantata 29; Johannes Matthias Michel (b.1962), Three Jazz Preludes, I. Swing Five (Erhalt uns, Herr); II. Bossa Nova (Wunderbarer König); III. Afro-Cuban (In dir ist Freude); Camille Saint-Saëns (1835-1921) “My Heart at Thy Sweet Voice” from “Samson and Delilah”; Louis Vierne (1870-1937), Naïdes from Fantasy Pieces, Op. 55, No. 4, and the Finale from his Symphony No. 6 in B minor, Op. 59. The program and artist subject to change.